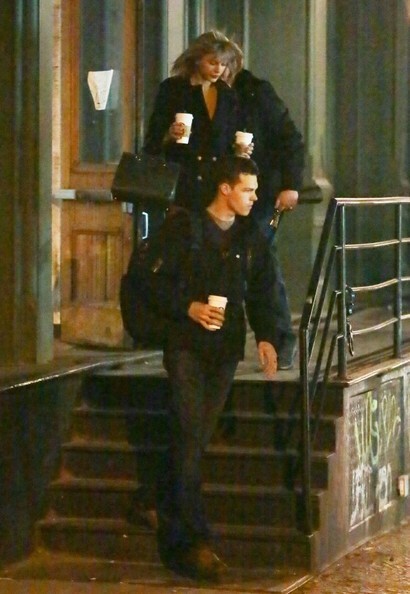 You are here: Home / Celebrity Photos / Taylor Swift Spotted Beginning The New Year 2015 Early In New York City With Family – Pics Here! 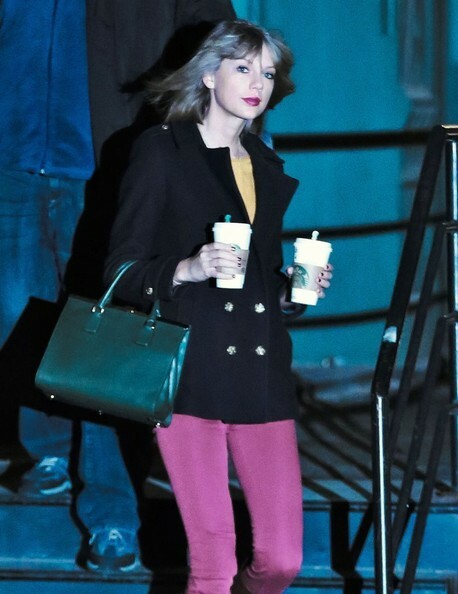 Taylor Swift Spotted Beginning The New Year 2015 Early In New York City With Family – Pics Here! 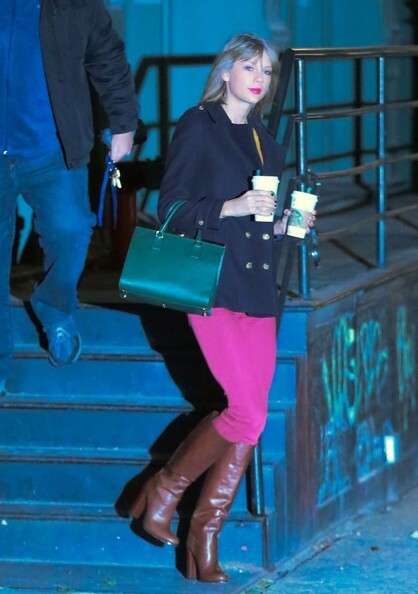 After a long night of celebrating New Year’s Eve in Times Square in New York City and even putting on an amazing performance for the city, Taylor Swift is starting 2015 just right with a stylish pair of tan boots, red pants, and a black peacoat while leaving her Tribeca apartment on Thursday morning (January 1) in New York City while holding two cups of Starbucks coffee. 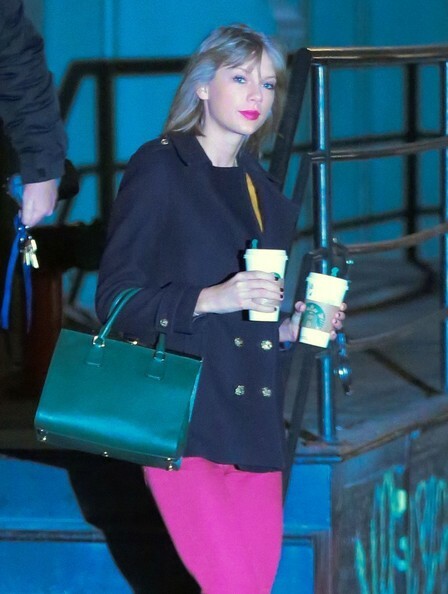 2014 has been a successful year for Taylor so we sure hope she makes 2015 just as successful! « Fifth Harmony Performs “Sledgehammer” In Miami For New Year’s Eve! – Watch It Here!